Take the exciting first steps in programming and delve into the world of Aurora - an utterly lovable fuzzball that needs your help to get back home. 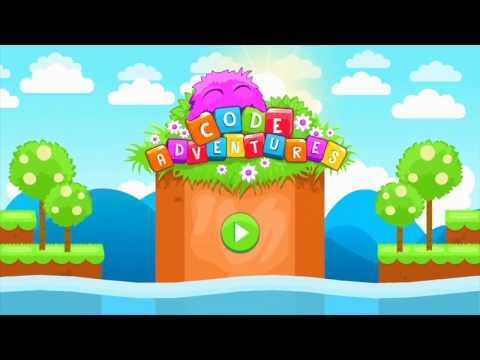 game that aims to teach the basic principles of Programming. The Application does not ask the user to provide any information. type of mobile device you use, your mobile device's unique device ID, the IP address of your mobile device, your mobile operating system, and information about the way you use and interact with the Application. This will be done to ensure the quality of the Application and constantly improve the user experience. parties only in the ways that are described in this privacy statement. via the mobile application marketplace or network. We will retain Automatically Collected information for up to and thereafter may store it in aggregate. If you have any questions regarding privacy while using the Application, or have questions about our practices, please contact us via email at contact@cyborcgames.com.